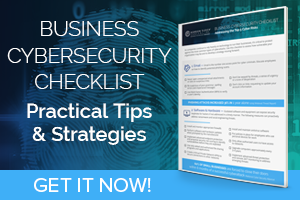 Most hackers don’t have to try very hard to infiltrate most networks because many businesses fail to put simple security measures in place. 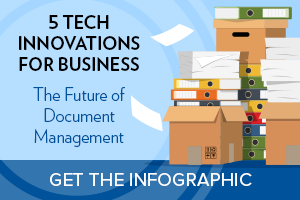 The latest tech innovations for managing data aren’t just for major corporations. See how small and mid-sized businesses can leverage the latest tools. 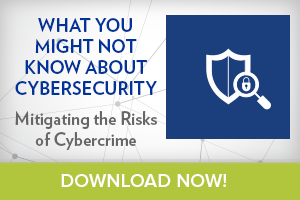 Learn about the history of cyberattacks and steps you can take today to mitigate the ever-growing risks of hackers, malware and phishing scams. 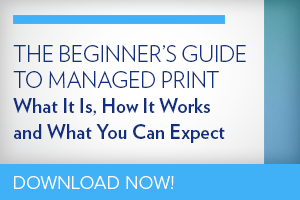 See how the latest large-format printers help overcome the challenges of today’s production printers to give you a competitive advantage. 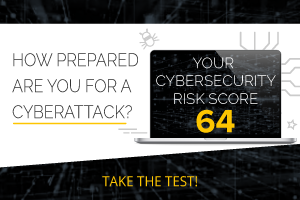 Wondering how your company’s IT ranks and whether your systems are at risk? Take our new online assessment to quickly determine your score in a matter of minutes. Are your employees using personal devices for work, downloading web applications on company computers or using poor security protocols? Not sure? 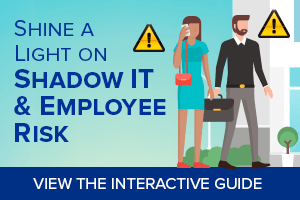 Then you need to learn about Shadow IT and how to address it in this guide. 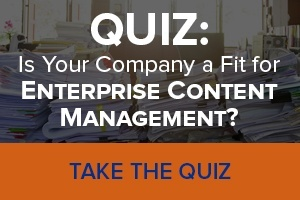 What is Enterprise Content Management (ECM) and how does it work? This infographic covers its function, which industries are best suited, steps for implementation and more. 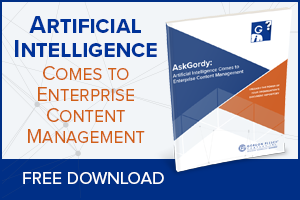 Learn how to leverage the power of artificial intelligence from IBM to search for dark data within your Enterprise Content Management (ECM) system. Can’t afford to hire a CIO? 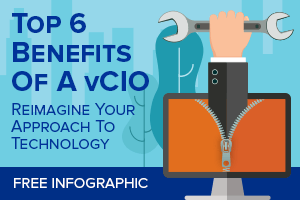 We’ve outlined what an experienced virtual CIO (vCIO) will do for your business — it goes far beyond just servicing your equipment and systems. Some computer viruses are easy to spot while others lurk in your system and steal data without you ever knowing. 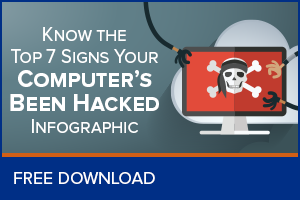 View this infographic to know which clues to look for along with tips for preventing hackers. 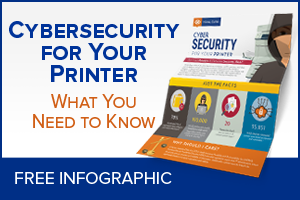 Don’t forget to include printers as part of your cybersecurity strategy. Learn to understand the risks and get practical tips for ensuring your printers are safe from hackers and other threats. Take your green initiatives to a new level and save some green, too. 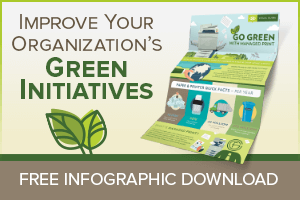 Learn compelling facts and see how Managed Print does more for the environment than just reduce paper use. 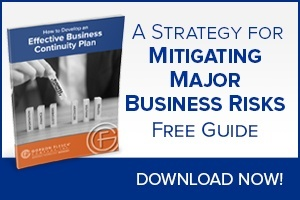 Take a proactive and strategic approach to prepare for the potential business risks of cyberattacks, data breaches, natural disasters and more in this free guide. Is that email a phishing scam? 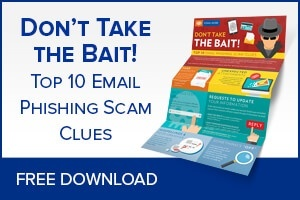 This handy infographic lists the top 10 clues to look for and tips on what to do if you suspect an email might be from a hacker. 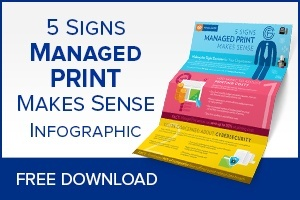 Identify the signs that indicate whether your organization needs help minimizing security risks, reducing printing costs and creating efficiencies with Managed Print. 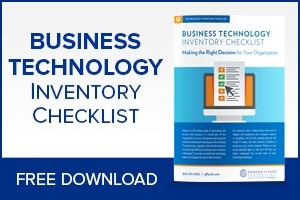 Use our easy inventory checklist to document your current systems and hardware. It will help you determine the level of support and equipment you need. 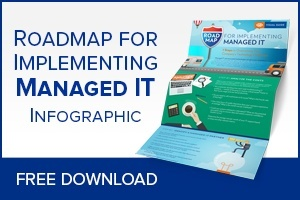 Discover the steps of ensuring a successful implementation of a Managed IT program with this visual guide. 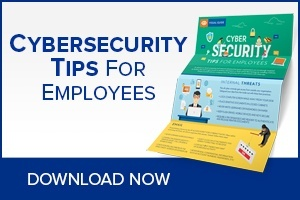 Use our helpful cybersecurity tips infographic to inform and motivate employees to stay vigilant and follow best practices. 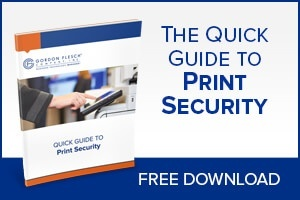 Learn why print security is important, how it works, and what you can expect from implementing a proper endpoint security strategy. 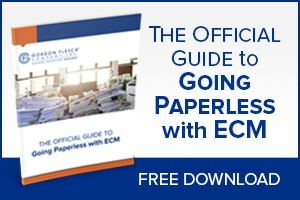 Learn how ECM streamlines workflows, improves productivity and security, and can save money, not to mention the environment. 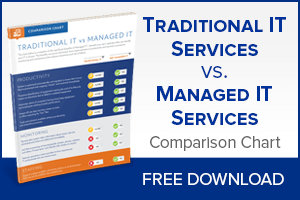 Discover the features and benefits of Managed IT Services and make direct comparisons to Traditional IT efforts. 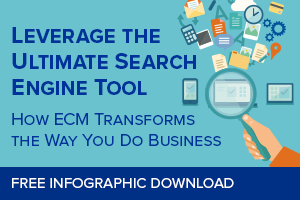 If you still have questions about ECM's application to your business take this quick 5-question quiz to see if your needs align with the many benefits. 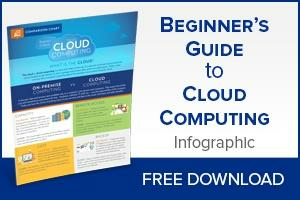 What are the pros, cons & differences between on-premise and cloud computing? If there's a specific topic you'd like to learn more about, just let us know and a Business Analyst will contact you directly!